If you’re an adult human living in the 21st century, you have at some point in your life suffered a catastrophic computer crash. You’ve been faced with the choice of whether to try and recover your system, or just start fresh with a clean install. And you’ve probably learned that, almost always, the best option is to start clean and reinstall from scratch. Restorations rarely work and, even if you’re able to cobble your computer back to a semi-functional state, there are usually problems. No, it’s best to bite the bullet, lose some work, and start over. 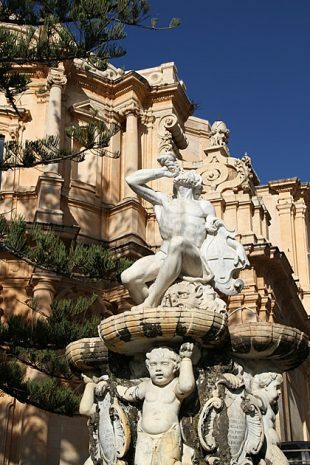 For metaphorical proof from history, just look at the Sicilian city of Noto.